In addition to a written review, I rate each book using bookmarks (in lieu of stars). As with all book reviews, mine are subjective and reflect personal taste and preference. 4 Bookmarks= Let dinner burn; read this now. 3 Bookmarks= Add this to your TBR pile. 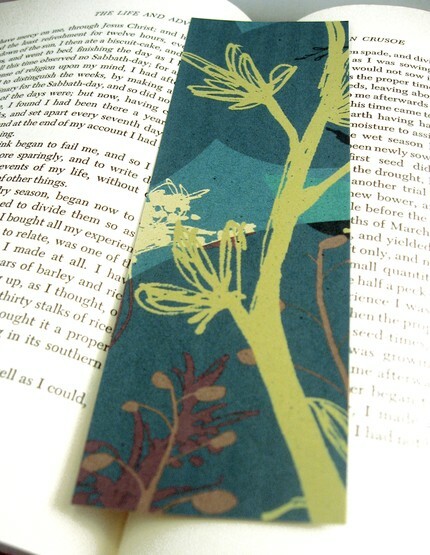 2 Bookmarks= Check it out from the library. 1 Bookmark = Not my cup of cocoa.